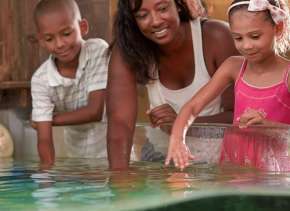 Kick the habit of cabin fever and attend an outdoor festival filled with great music, interactive art, ice sculptors, delicious food, beer, and many other activities. Weather the Fort makes for an exciting winter evening in the park! 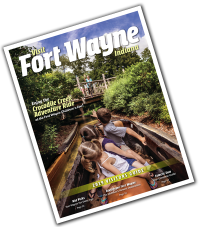 Request Your 2018 Fort Wayne, Indiana Visitor Guide Today! A festival with 100+ wine samples, food trucks, live music and a spring craft market. If you’re a fan of wine, this is your calling. 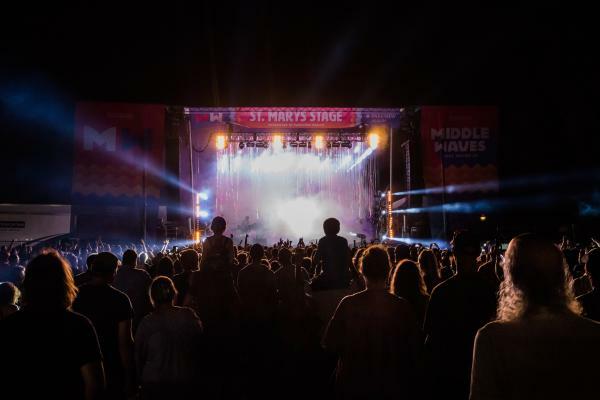 From local to national acts, the Fort Wayne Music Festival brings an enchanting vibe to the Fort Wayne music scene. Be a part of history and celebrate the Embassy Theatre 90th Anniversary Community Celebration! Throughout the year, the Embassy Theatre will also be hosting a 90 Years of Film Series featuring some of your favorite films on the big screen! The Spring Cycle is a great way to spring into the season. Choose between a 10, 19, 36, 46, or 62-mile cycling tour. Once you’re finished, enjoy the Spring Expo with Post-Ride Block Party at the Finish Line. Every Thursday in the summer, enjoy food trucks and live music during your lunch break. Experience a vibrant downtown scene at one of Fort Wayne’s best farmers markets. Find local vendors providing local produce, meats, baked goods, homemade crafts and more! A music and audio lover’s galore! Sweetwater’s annual weekend fest is a weekend filled with gear, deals, workshops, performances, giveaways, and much more. Join a variety of high-quality artists at The Covington Art Fair! It has grown to become one of the largest fine arts festivals in the region. While you’re at it, explore the numerous gourmet restaurants and specialty shops that Covington Plaza has to offer. This is the perfect event for all things creative! Celebrate street performers at BuskerFest! 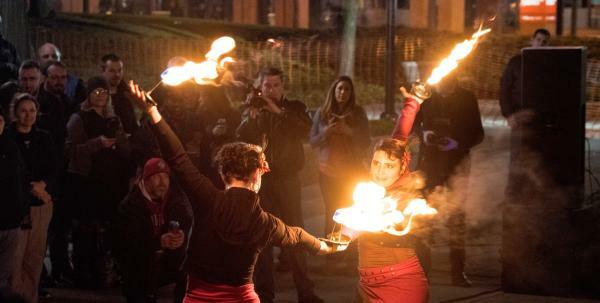 The family-friendly event features plenty of local, regional, and national acts ranging from living statues, chalk artists, fire dancers, jugglers, mimes, musicians, and more. 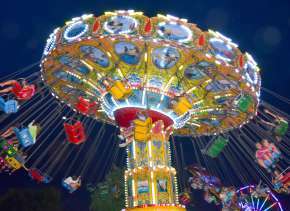 One of Indiana’s most-iconic festivals brings food and fun for all ages! 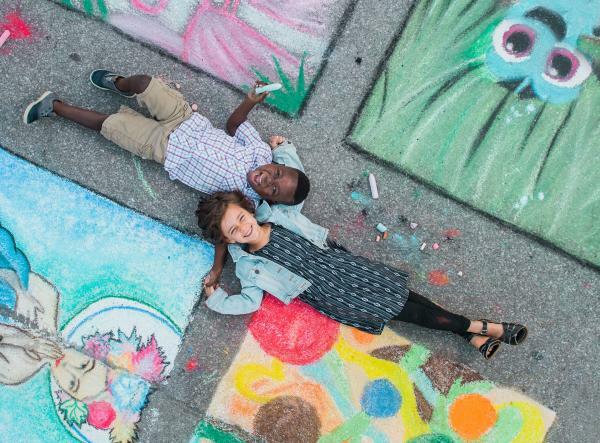 Indulge yourself with tasty treats at Food Alley, become amazed by the artistic talents at the Art in the Park and Chalk Walk, get awakened by the Bed Race, or observe lots of entertainment and the Three Rivers Festival Parade and more! 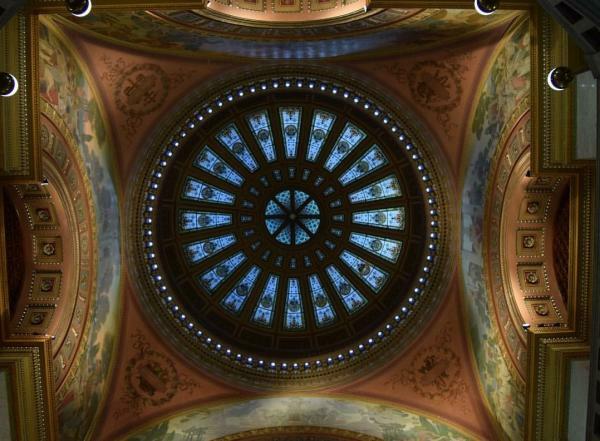 What could be better than exploring numerous Fort Wayne attractions for free? Be a Tourist in Your Own Hometown gives you access to several amazing destinations. The History Center, Embassy Theatre, Allen County Courthouse, and the Lincoln Tower just to name a few! Two days of over 25 national and regional acts? I think so. Middle Waves is not only an event, it’s a movement. Celebrate the life of Johnny Appleseed with food, music, and crafts from the 1800s era. Don&apos;t forget to grab some fresh apple cider! A wonderful fitness festival for all levels and ages that includes the option to participate in Marathon, Half Marathon, 10K Run/Walk, 4 Mile Run/Walk, or the Kids and Seniors Marathons! The magic of holiday cheers comes alive during Downtown Fort Wayne’s Night of Lights. Pack up the car with some warm sweets and hot cocoa, and make your way to Main Street to see the famous Santa and His Reindeer Lighting, the Merry Christmas Wreath Lighting at I&M Power Center Plaza, and more! Don’t forget to stop by Fort Wayne’s Famous Coney Island while you’re at it. 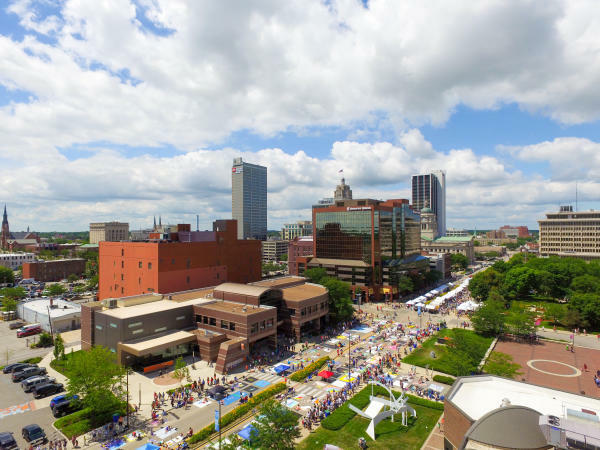 Fort Wayne continues to have family-friendly events throughout the year, and almost every weekend in June you can enjoy a festival! 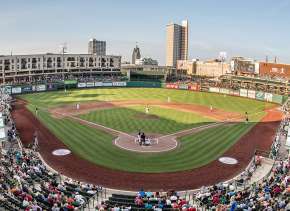 Start planning your weekend away during some of Fort Wayne&apos;s can&apos;t miss events. 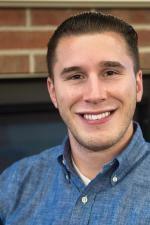 If you feel like there are other events that should be on this list, please let Visit Fort Wayne know!